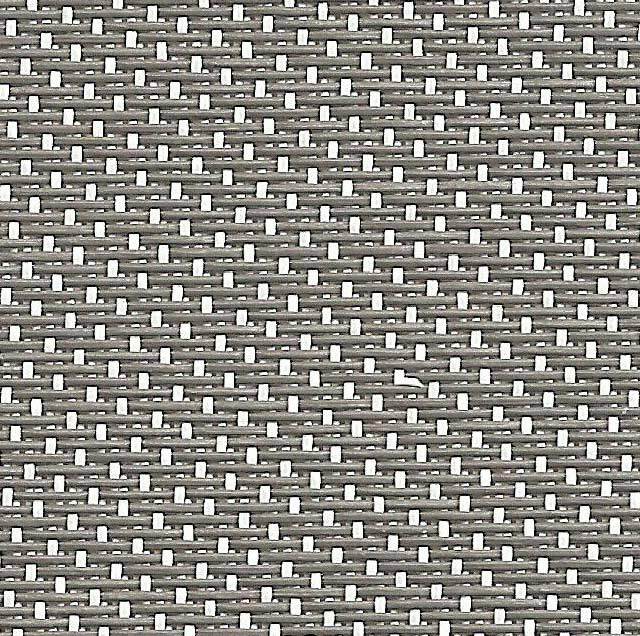 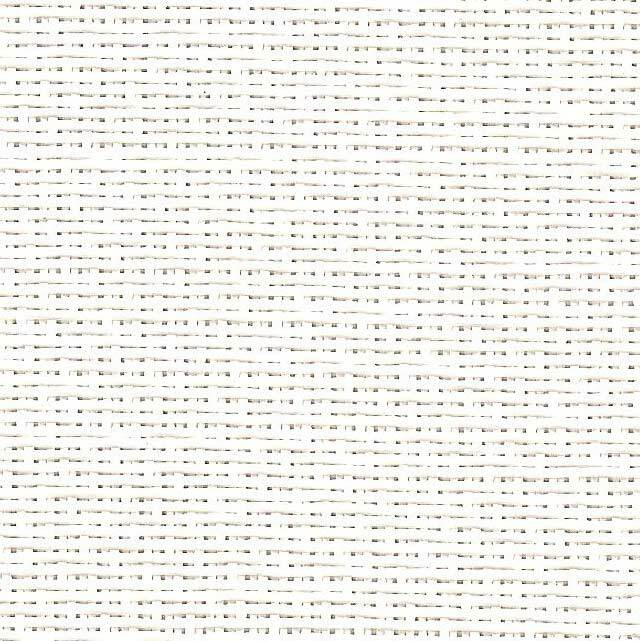 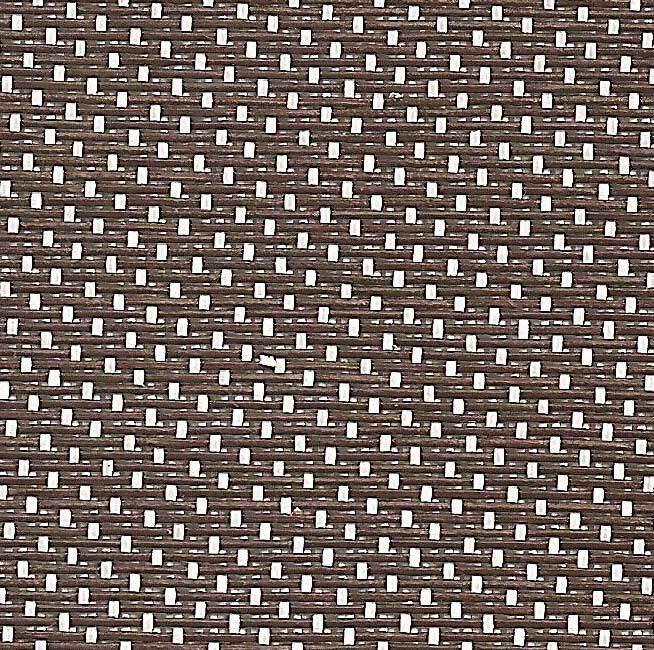 Styles 2701, 2703, 2705 and 2710 are woven in a unique twill pattern that displaces the individual yarns to create a two-sided fabric for maximum performance in heat reduction, glare reduction and improved visibility. 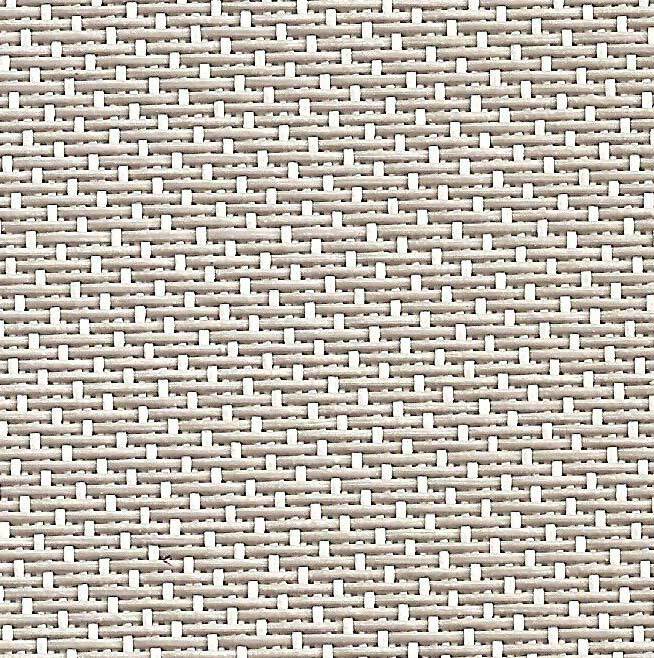 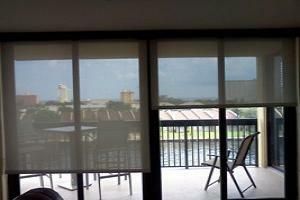 All fabrics in the 2700 series have been certified by GREENGUARD and GREENGUARD Children and Schools for air quality. 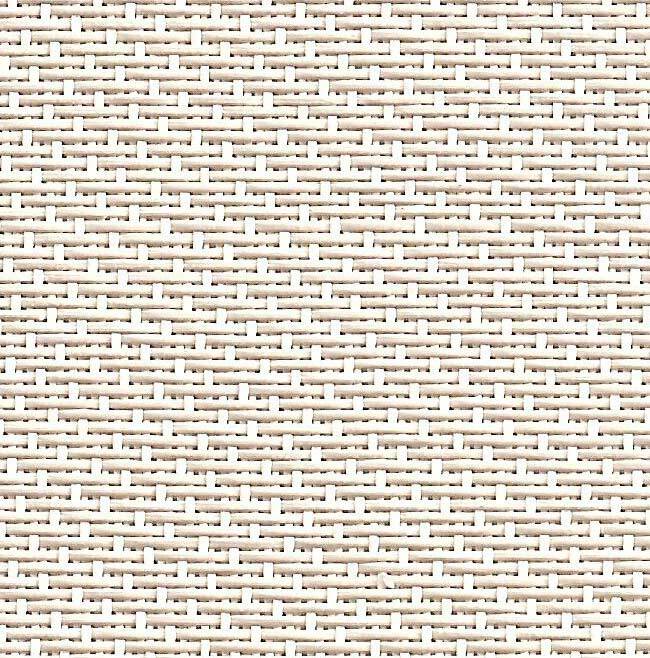 Not sure, how about a sample card!